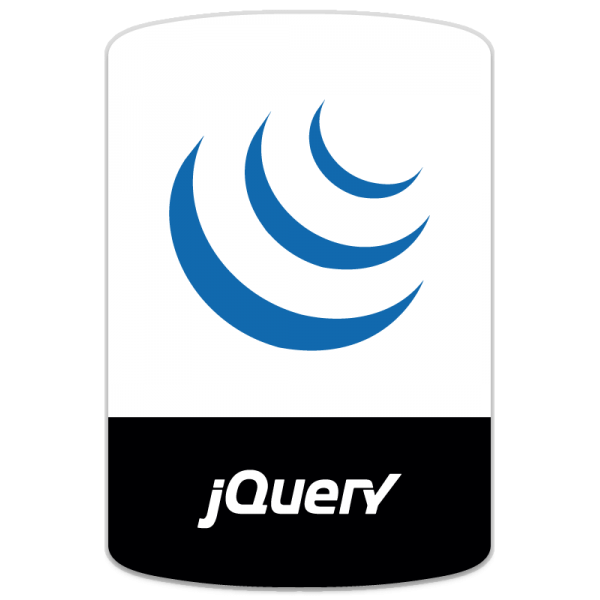 based on jQuery and raphael.js. And optionnaly based on jQuery mousewheel for the zoom on mousewheel feature. Interactive. Set href, tooltip, add events and many more on the elements of your map. Plottable cities Cities can be plotted on the map with circles, squares or images by their latitude and longitude. Resizable Maps are easily resizable. Zoom Zoom and panning abilities.